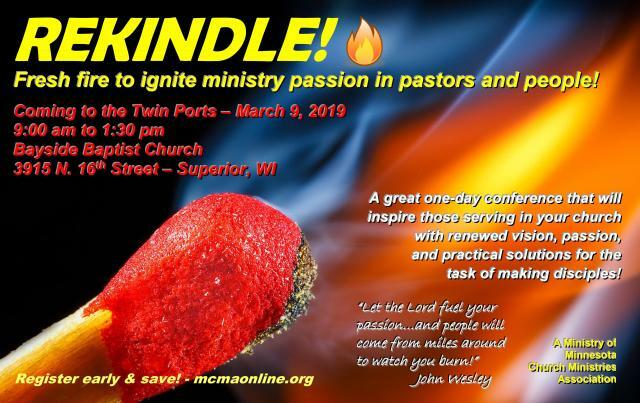 Key workshops, exhibits, consultation, and fellowship to strengthen your church's ministry. 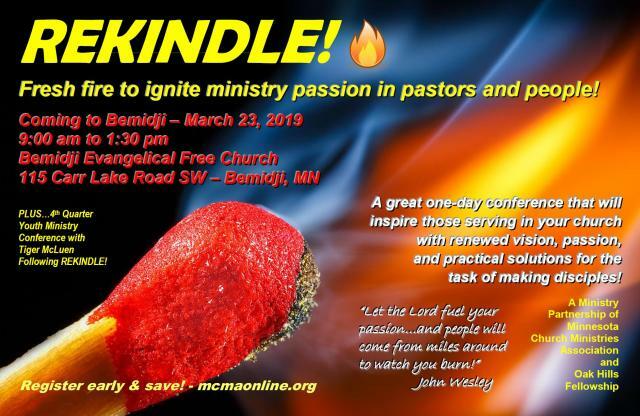 The REKINDLE programs in the Twin Ports and Bemidji were very well-received by the attendees. Combined attendance grew to over 275 this year with expanded involvement.